Vanille's Afternoon Tea is offered Thursday-Sunday with 3 daily reservation times of 12:00pm, 2:00pm or 4:00pm. All afternoon tea reservation are for approximately 1.5 hours. To request the Vanille Salon at Lincoln Park, a minimum of 6 guests are required.The Vanille Salon can accommodate up to ten guests. Vanille can accommodate parties under 4 guests in our dessert cafe. We require at least a 48 hour notice on all afternoon tea reservations. 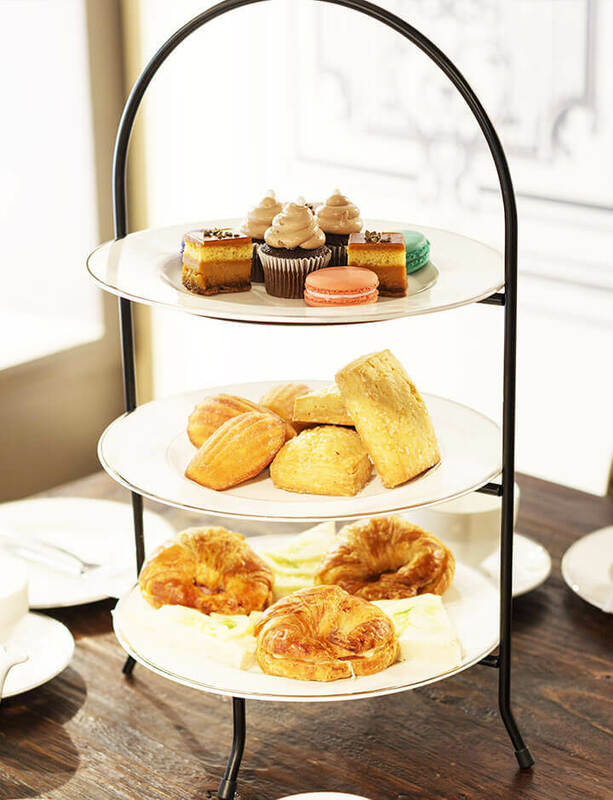 Please call us at (773)-868-4574 to speak to a patisserie specialist or email us to confirm a reservation for afternoon tea at Vanille.